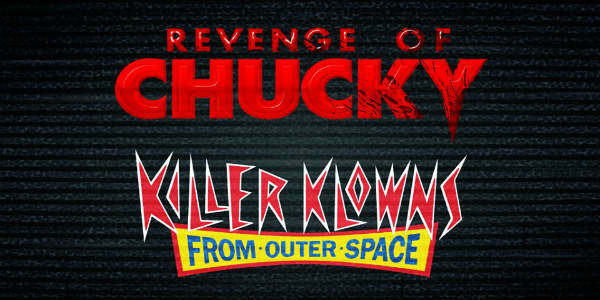 Universal Orlando has announced that two 80s horror icons, Chucky and Killer Klowns from Outer Space, will come to life as terrifying scare zones at Halloween Horror Nights 28. 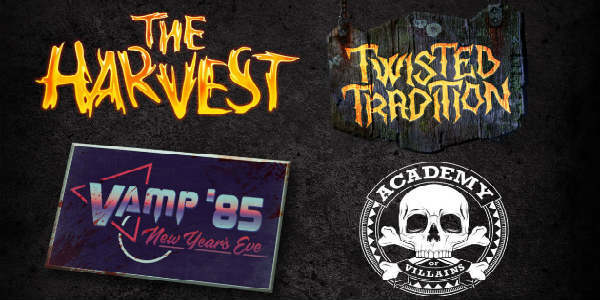 Universal Orlando has unveiled three new scare zones for this year’s Halloween Horror Nights 28, and I think these sound fun. 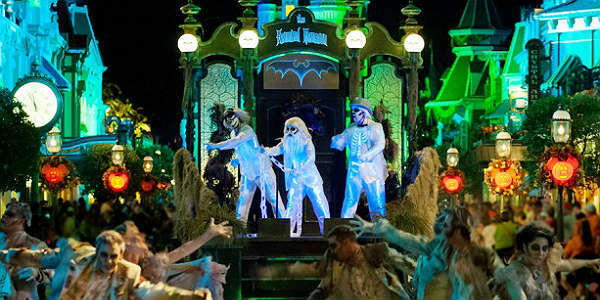 The Academy of Villains dance crew will also return for a third year, with a new show. 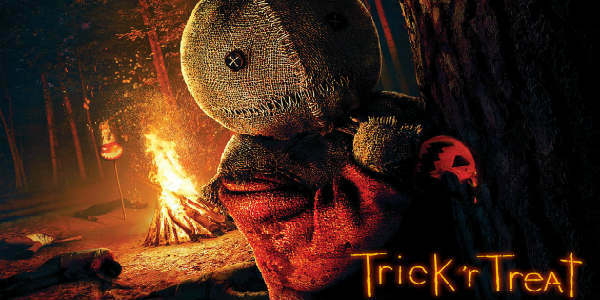 Universal Orlando has announced it is partnering with Legendary Pictures and writer-director Michael Dougherty again to bring back Trick ‘r Treat in an all-new experience for Halloween Horror Nights 28. The guardians of Halloween will teach you the traditions of the holiday as you find out first hand the consequences of breaking those rules. With monsters around every turn, you need to pay attention…or suffer the ultimate fate. 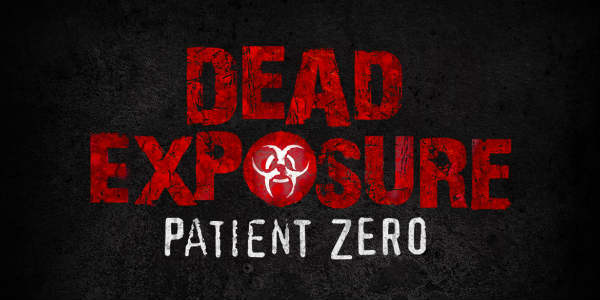 Universal Orlando has announced a brand new house called Dead Exposure: Patient Zero for Halloween Horror Nights 28 that lives within a world of a fan-favorite from the past. The original Dead Exposure house shook guests to their core in 2008. Ten years later, in a new house, Universal is dropping guests in the middle of Paris in 1982. 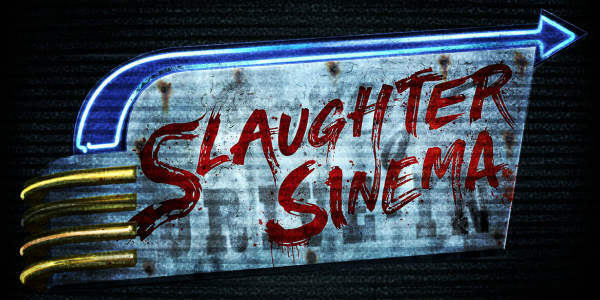 One of my favorite parts of last year’s Halloween Horror Nights is returning for this year. 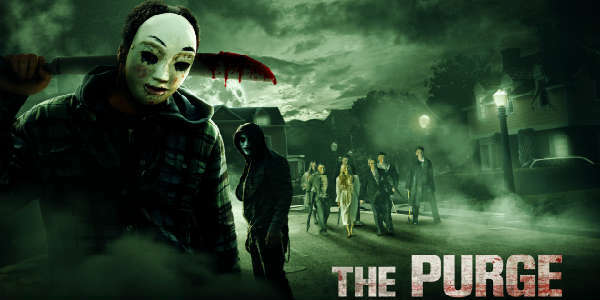 Get ready to experience The Purge, one more time. But this year, instead of being a scarezone, you’ll be experiencing The Purge in an all-new house experience. Universal Orlando has announced another house for this year’s Halloween Horror Nights 25, and it will be themed for the Insidious movies. 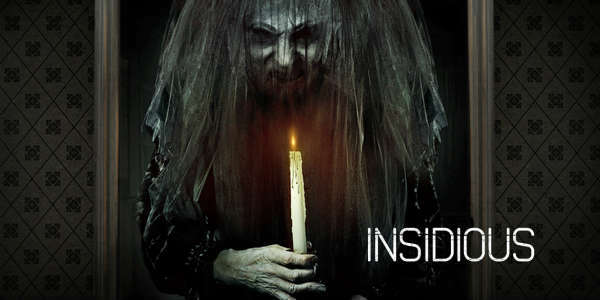 Insidious: Chapter 3 was released this summer, so Halloween Horror Nights 25 will be celebrating the trilogy with this house filled with the evil denizens of the Further, the mysterious world of the spirits.